I have a confession to make: I never used to wear sunscreen. 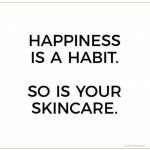 Fear not, being a beauty intern and reading countless skincare articles has cured me of my errant ways. 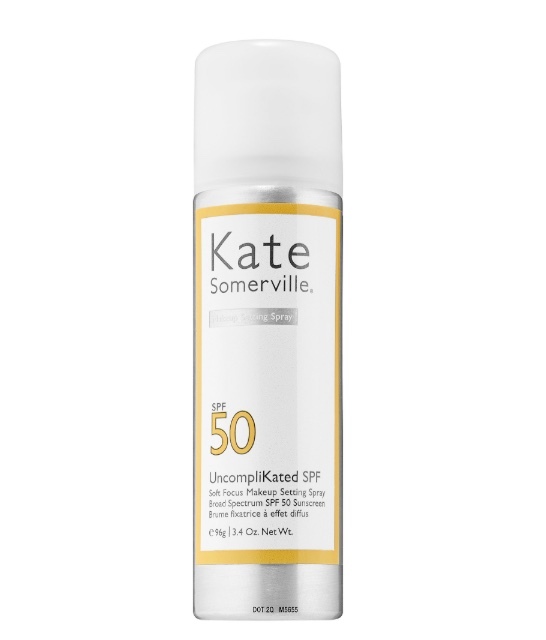 However, though I was eager to wear sunscreen every day after my sunscreen conversion, I was hard-pressed to find one that suited my needs. First, I am not a fan of sunscreen with thick consistencies or classic sunscreen-y smells. Second, I have oily skin that is prone to breakouts, so it was important that sunscreens not clog my pores (which they are a bit notorious for doing). Addressing these two concerns was easy. There are countless posts all over the internet about sunscreens suited for oily skin or those that aren’t thick, sticky, or smelly. Nonetheless, every sunscreen an outlet recommended would inevitably have countless reviews from darker skinned customers saying that the product left the dreaded white cast on their face. This third and final hurdle—finding sunscreen that did not leave me looking casket ready—was the hardest to overcome. 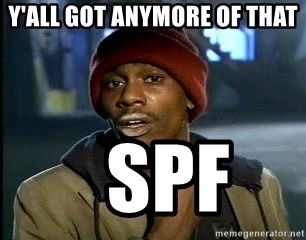 I’ve spent months testing countless sunscreens and consulting with my deeper skinned friends. 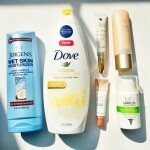 After a long, hard search, here my top 5 sunscreens that won’t leave you looking ghostly. 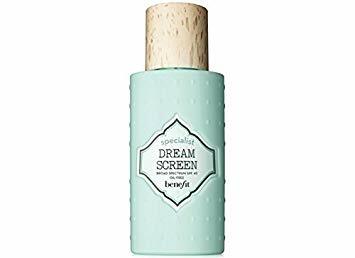 If you wear makeup, you’ll appreciate that this sunscreen is a fine-mist setting spray with hyaluronic acid for moisture and silicone powder to blur wrinkles. Pros: Sets makeup, requires no hand-to-face contact, easy reapplication throughout the day. 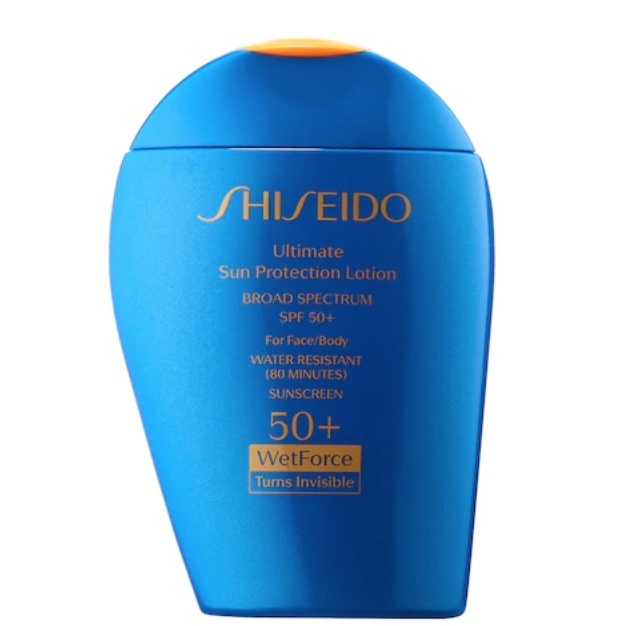 This sunscreen uses WetForce technology. 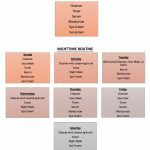 Essentially, when the product comes into contact with water or perspiration, the protective barrier the sunscreen forms on the skin becomes even stronger. Pros: High SPF, great for outdoor sports. Cons: As it’s a lotion, it’s not mattifying like the other sunscreens on this list. 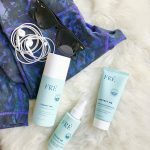 If you’re not a fan of thick sunscreens, then Dream Screen is your gal. This sunscreen is watery in consistency and a milky white color that applies clear. It feels like it might be one of those classic greasy sunscreens when you first apply it, but once you rub it in, it dries to a fantastic hydrated matte feel. Pros: Oil free, fragrance free, texture is matte and skin is soft when dry. Cons: Can feel greasy when first applied. This was the first sunscreen I tried that gave me hope for a better future. 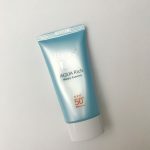 I never thought you could love sunscreen until I tried this product. It’s transparent, feels great to apply, and mattifies your skin while also delivering hydration. 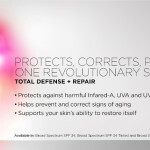 The formula contains hydrating peptides, omegas and natural extracts. Pros: Smells good, great texture, has a matte finish. 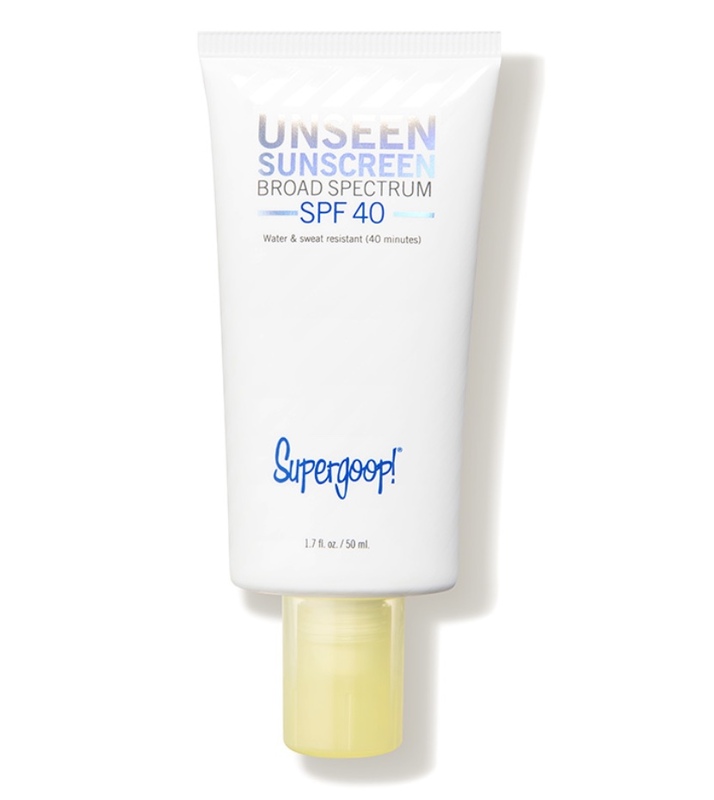 Supergoop’s Unseen Sunscreen is rich in antioxidants and contains meadowfoam seed oil to hydrate skin. When they say “Unseen”, they really mean it. This sunscreen is completely clear. 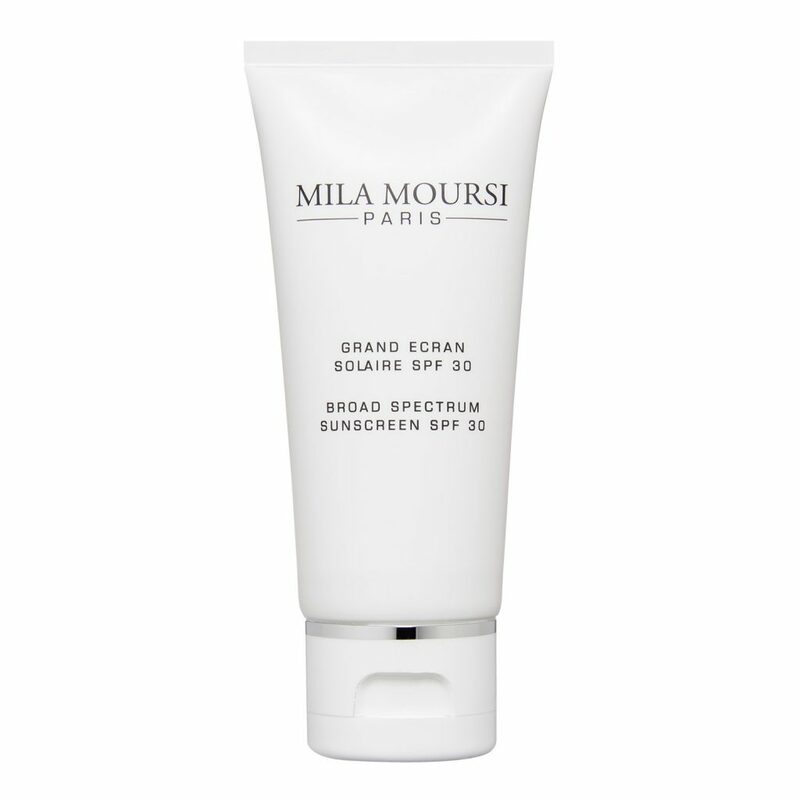 Plus, it has a similar feel as the Mila Moursi sunscreen, but for a fraction of the price. Pros: Great texture, applies matte, oil-free.